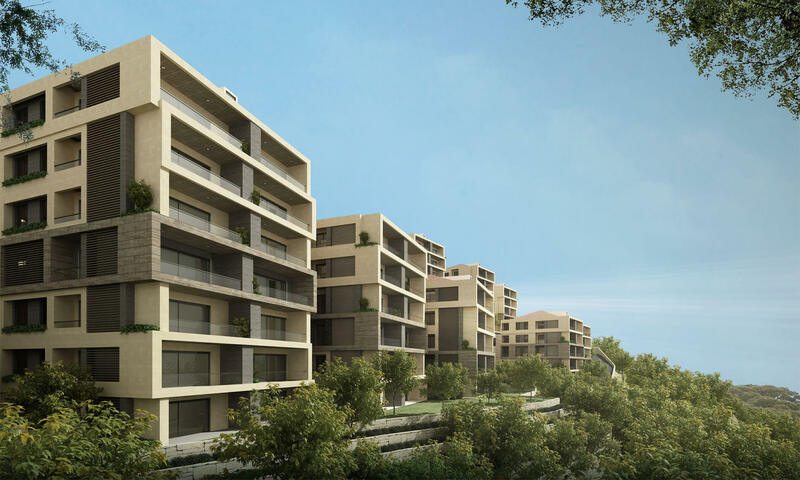 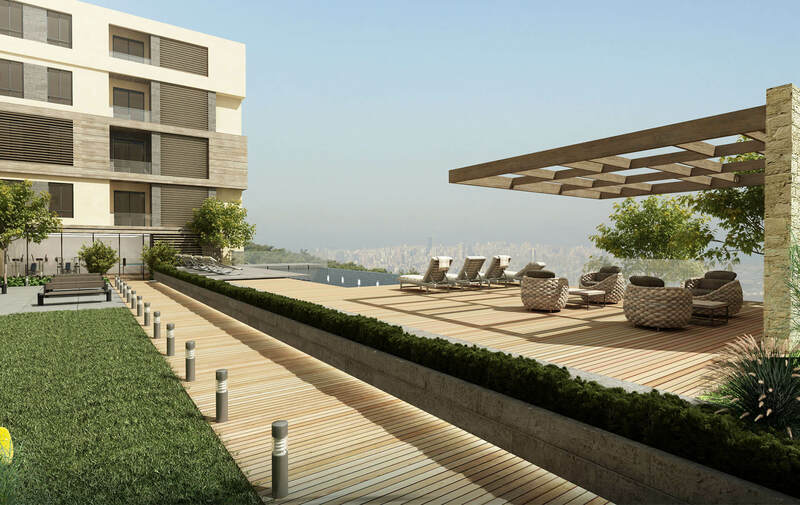 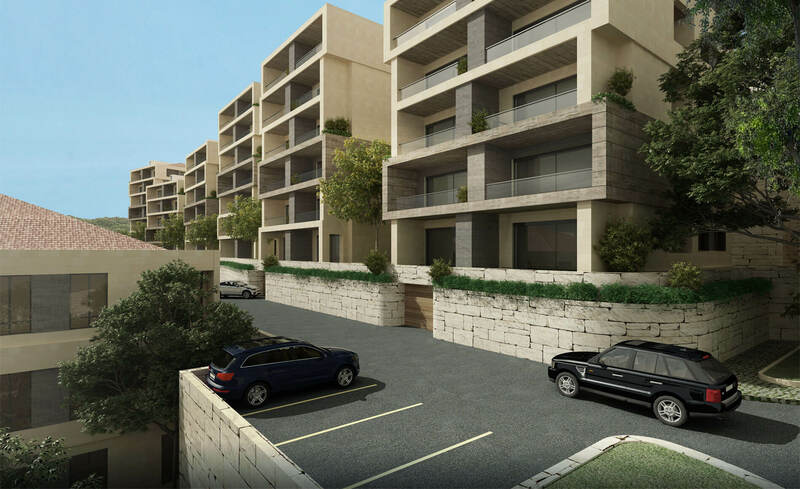 The project is located in Konabet Broumana, a town in the heart of the Metn District. 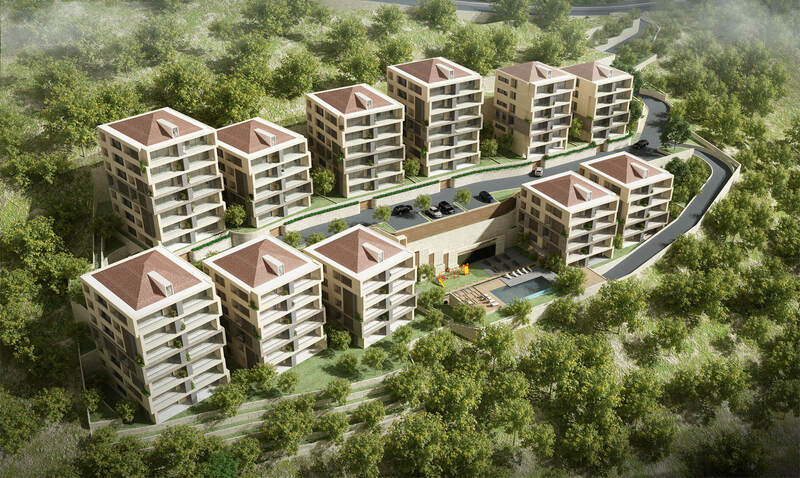 5 minutes away from CityMall. 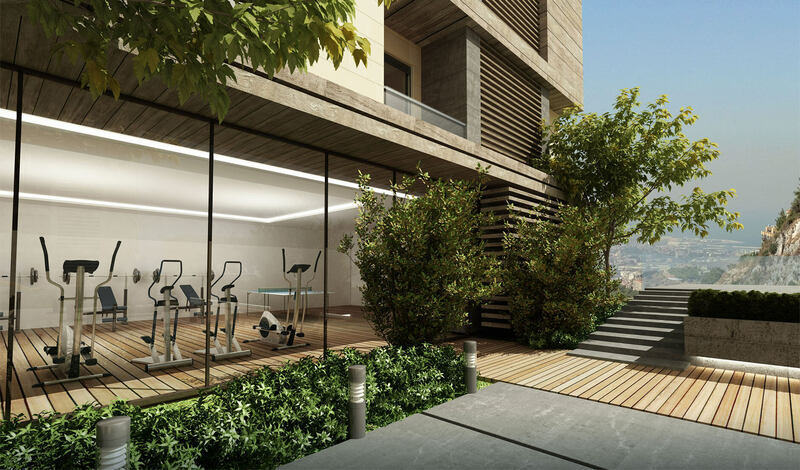 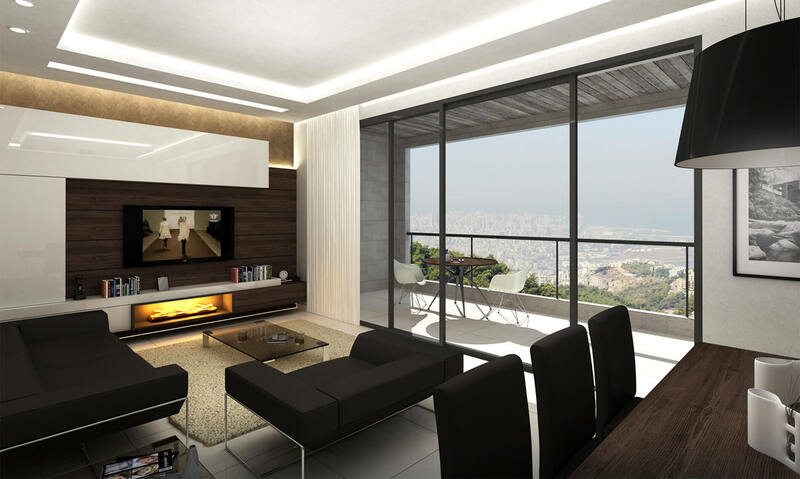 At an altitude of 500 meters above sea level, and directly accessible from the Metn Expressway.